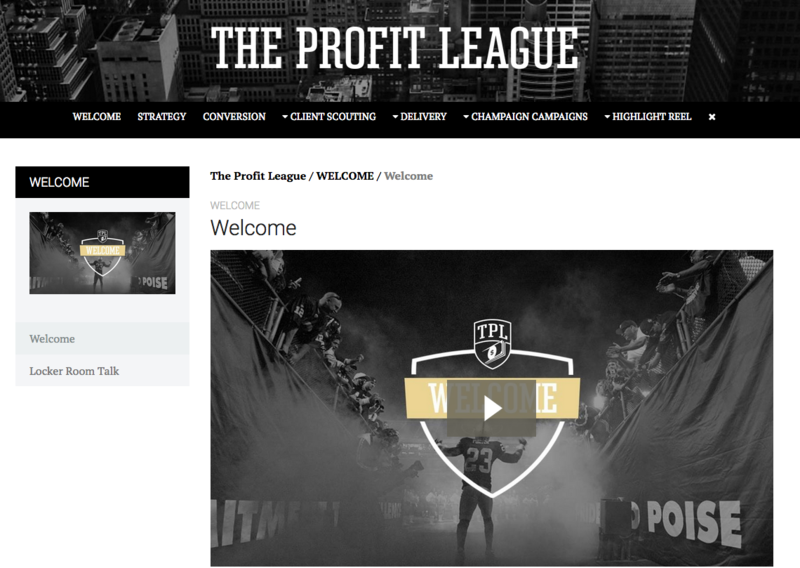 The Profit League | Compete With Or Against Us. Compete With Or Against Us. © 2019 The Profit League.